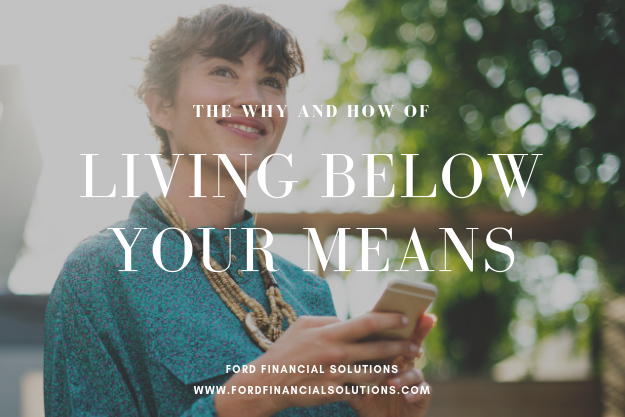 This is Part 2 of our series on post-graduation financial wellness. 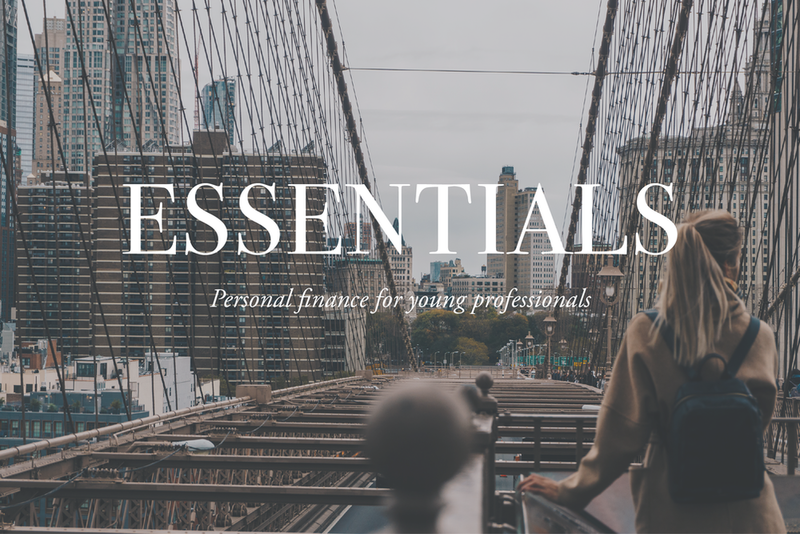 In Part 1 we tackled goal-setting and understanding your debt and cash flow. Now we can move on to budgeting and organization. 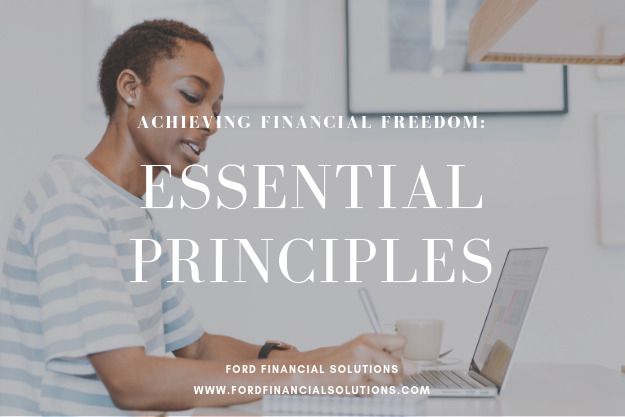 When you set goals, understand your cash flow, and prioritize your spending so that you take care of your most important goals and responsibilities first, you are in control of your money and not the other way around. College graduates, allow me an older sister moment to impart some financial wisdom as you step off campus. Your wealth, regardless of how much or how little you have, should create opportunity and help you achieve whatever you’ve been dreaming up for yourself over the last four (or more) years. This takes a plan for how you’re going to spend and save your money. Here’s a simple road map to set you off in the right direction. I’m keeping it brief to accommodate your post-finals attention span.